AFS Interculture takes international exchange programmes, study abroad opportunities and volunteer projects to the next level. AFS has options for all ages, and aims to create global citizens and changemakers. Their most important aim is to develop 21st century intercultural skills. To that end, AFS holds ‘learning to live together’ as its most important mission. AFS Interculture is a volunteer, non-profit organisation. They facilitate intercultural awareness through an array of intercultural activities and exchange programmes. They aim to create global citizens with the skills and knowledge needed to create a more just and peaceful world. To this end, AFS offers a wide range of options. Take their study abroad exchange programmes, for example. Both short- and long-term stays in any one of the 99 participating countries are available. This applies, of course, to high-schoolers, but also to adults. There are even teachers exchange programmes and gap year options specifically aimed at language learning – all with host families. What’s more, AFS is partnered with numerous institutions, NGO’s, humanitarian groups and schools. In fact, in 2015, AFS partnered with UNESCO with a view to working towards social good. Since 1958, AFS South Africa has made it possible for families to host participants from all over the world. Equally, exchange programmes abroad allow South Africans to experience other cultures. Today, they’re still going strong! AFS South Africa has around 200 participants a year – students, young adults and teachers. 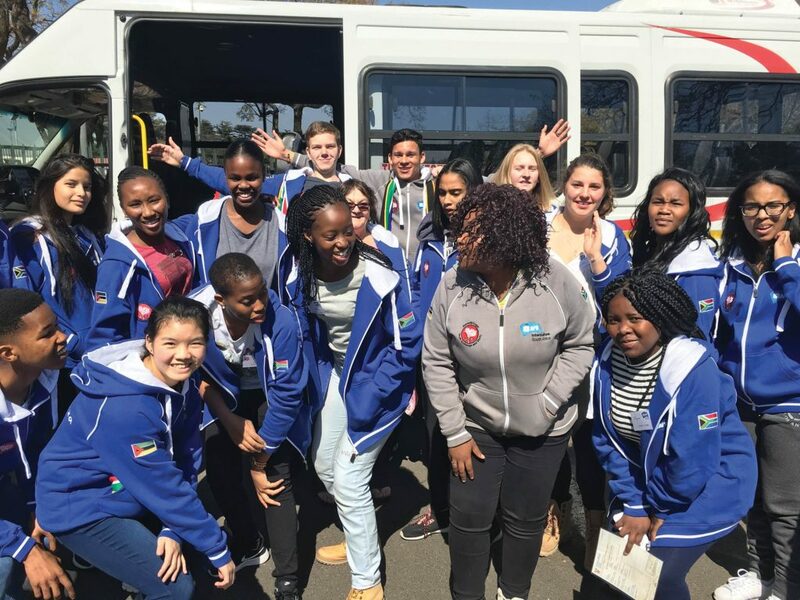 AFS South Africa chapters spread from Cape Town to Hazyview, Durban to Bloemfontein and Johannesburg to Pretoria. Foreign participants reside in South African homes, and get stuck into S.A. culture. Moreover, AFS South Africa offers community grants to returning South African exchange participants. These grants are aimed at community projects (libraries and book drives, sports programmes, etc.). Participants and their host families set them up, and manage them. There are also regional exchange programmes between South Africa, Ghana, Egypt, Tunisia and Kenya. All of which are focused on producing African leaders of tomorrow. 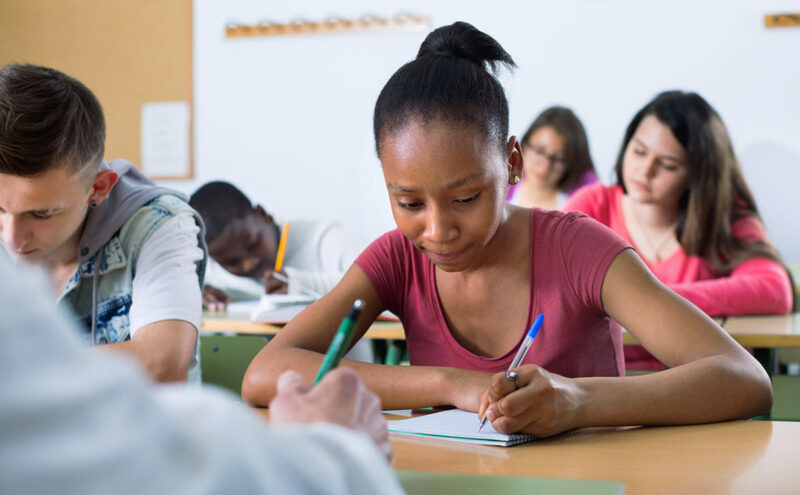 The 10-month high school exchange between South Africa and Italy is one of the most popular. AFS South Africa hosts 3 to 5 students a year, with about 2 South African students participating in Italy. There is also the exciting opportunity to take part in the ‘Intensive Programme’. Students travel to Italy (Rome) for 2 months from December to January. This means the academic year is not interrupted. Equally, about 20 Italian students arrive on our shores each year during their July-September summer break. So, get cracking and apply to be a host family! AFS focuses on facilitating global citizen education. But what does that mean? The idea is to create global citizens who respect cultural differences, are aware of the world beyond. Citizens who take responsibility for their communities and for the earth’s sustainability. Participants learn to think critically, and question assumptions. AFS also pushes these abilities in the workplace, where intercultural skills can be the key to success.